To enable the integration of a new state-of-the-art high-pressure casting within the facility, the project required the efficient re-organisation of existing space. In order to deliver this for the client, the scope delivered an evaluation of existing workflow patterns to provide safe working areas, relocation of displace equipment, and relocation of the School of Engineering and Design workshops. 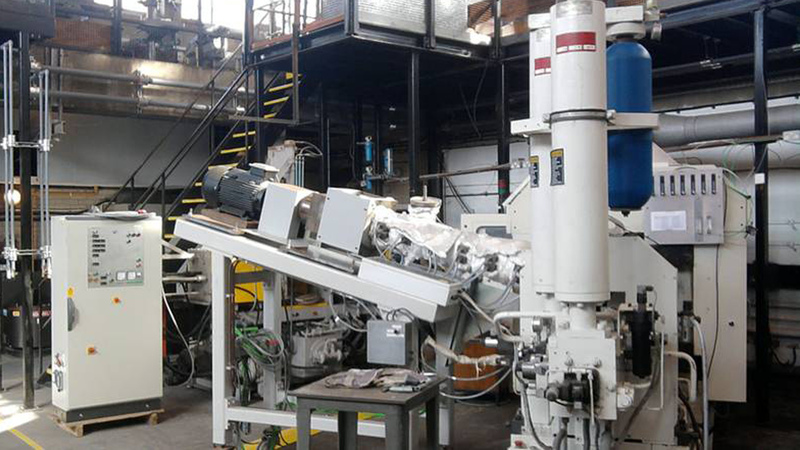 The Brunel Centre for Advanced Solidification Technology expansion delivers part of the National Centre of Excellence of The EPSRC Centre for Innovative Manufacturing in Liquid Metal Engineering (LiME), developing innovative and sustainable technologies for the UK metal casting industry.